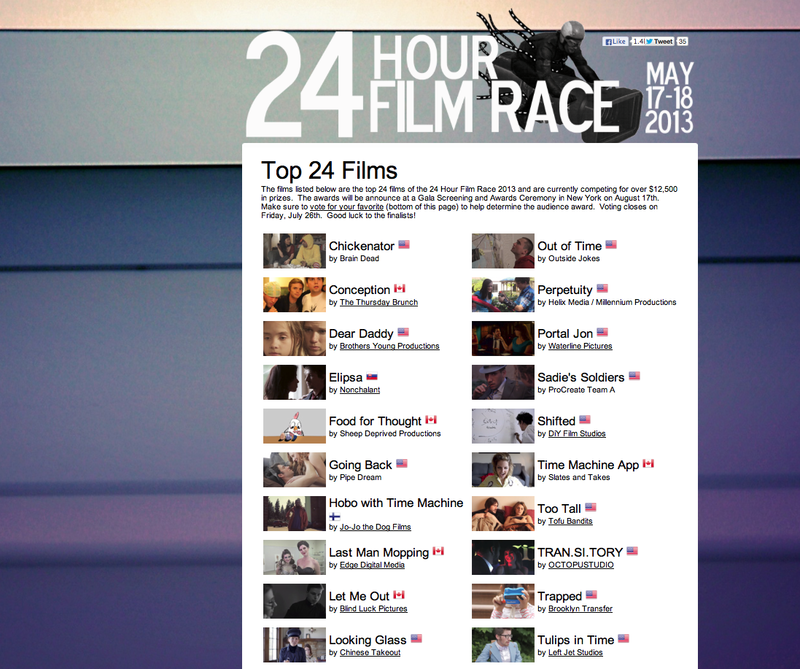 Luke and fellow filmmakers at Chinese Takeout Films just placed in the top 24 for the 2013 24hr Film Race! It was a challenge creating a fully written, shot & edited film within the guidelines, which were announced at the beginning of the 24 hr period. 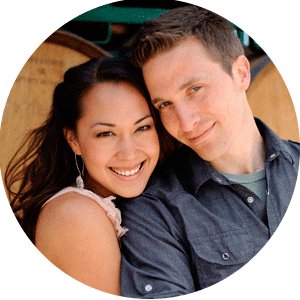 Their film is entitled "Looking Glass." We hope it wins!